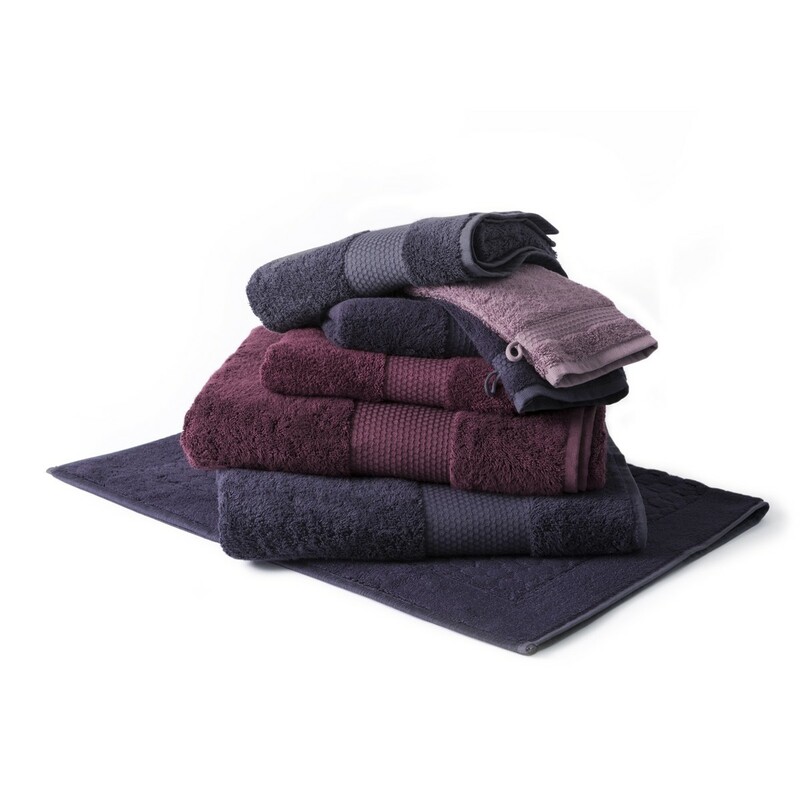 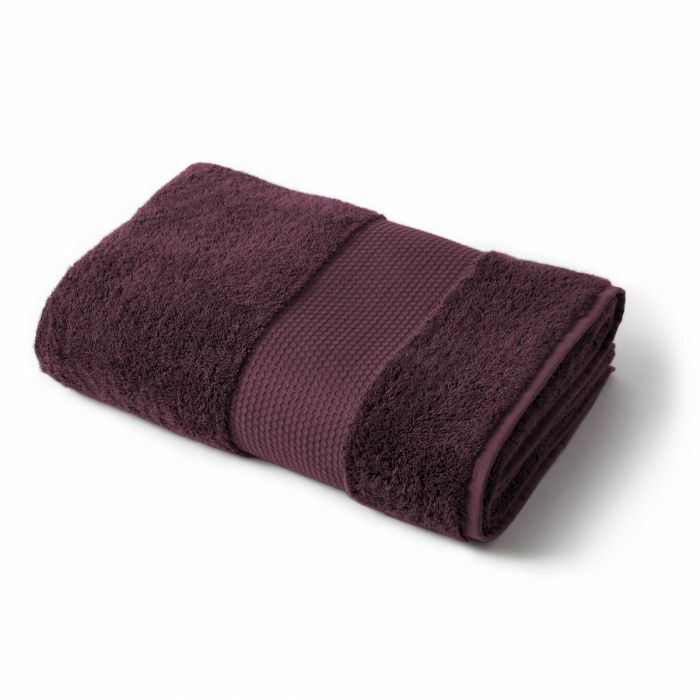 The set of 600g bath linen is 60% modal and 40% cotton (600g / m²). 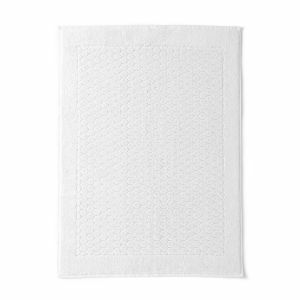 Highly absorbent, the modal is a fiber extracted from wood and is assembled with cotton to form a sponge both very thick and very soft. 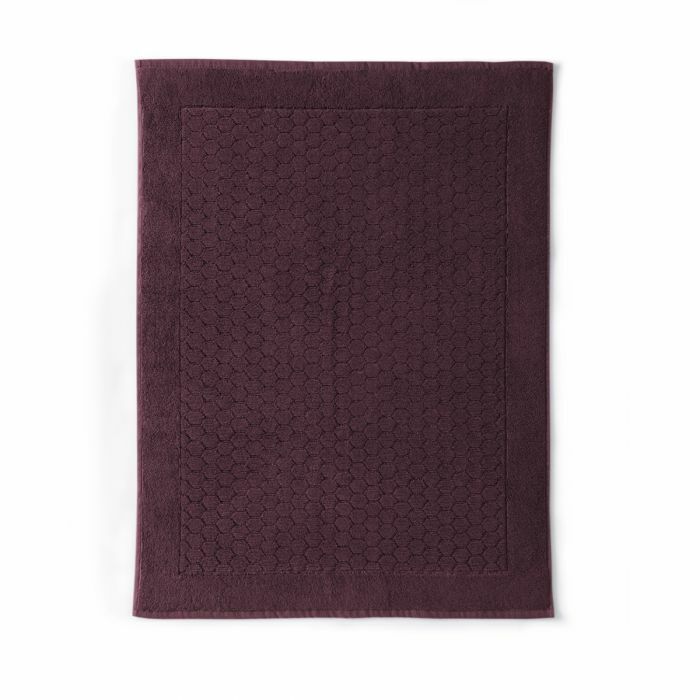 Size of bath mats (one size): 60x80 cm. 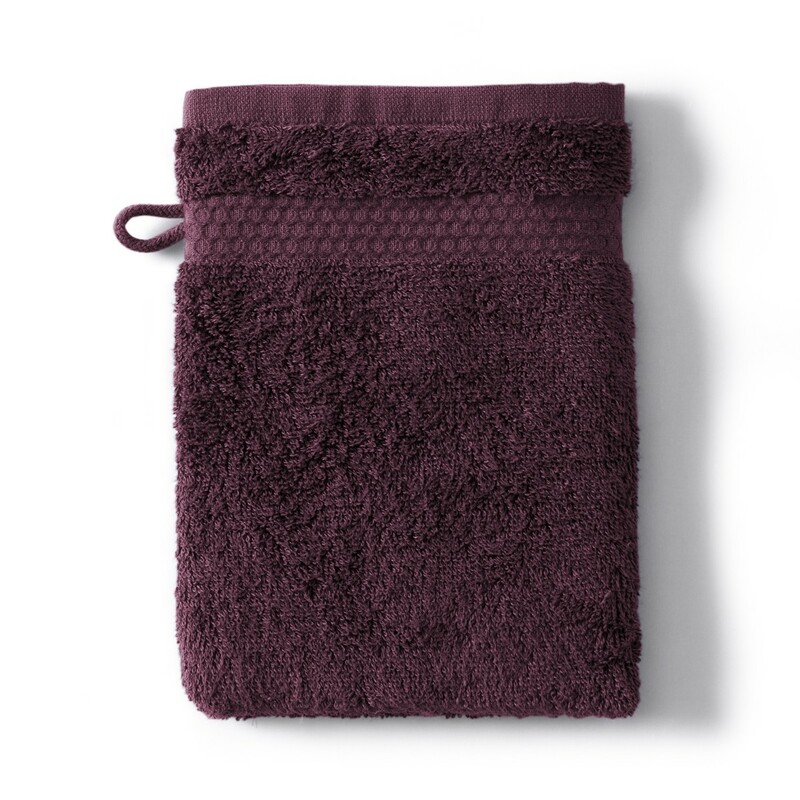 Dimensions of washcloths (one size): 16x21 cm. Tradition des Vosges has created for you with know-how this range of solid quality bath linen, in order to offer you comfort and softness. 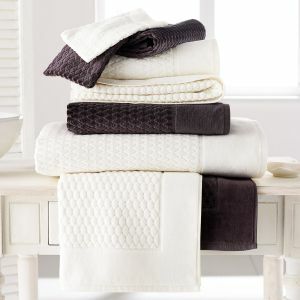 Range of 600g / m2 bath linen is in 60% modal and 40% cotton.